Didger is a highly accurate digitizing program that will be an invaluable addition to your software library. In seconds, Didger precisely transforms points, lines, or areas from your graphics, aerial photos, paper maps, imported vector files, scanned raster images or GeoTIFF photos to a versatile digital format you can use with your other software. Digitize a vector or raster project onscreen. 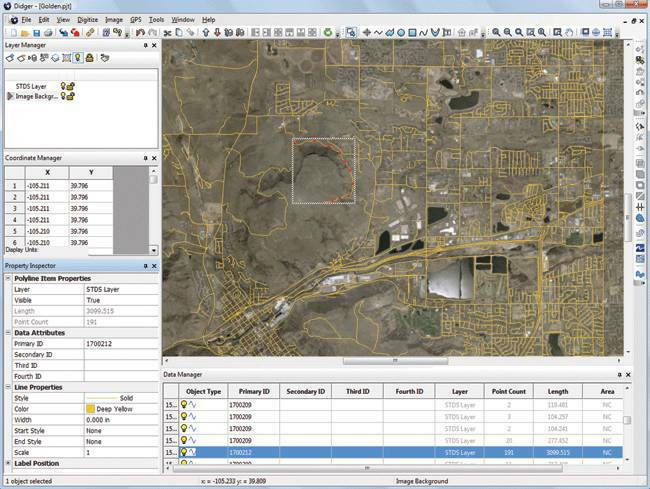 Digitize directly into a vector project using a GPS unit. * Didger download link provides demo version of the software. 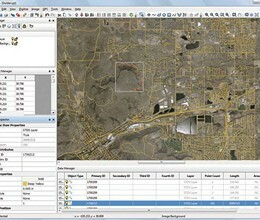 Strater is a powerful and innovative well log, borehole and cross section plotting software package for geoscientists. Create powerful, fast, customized 3D images of your data with Voxler 2. No one has rated Didger yet. Be the first to rate this product.